Try to be active at the right time to gain something. 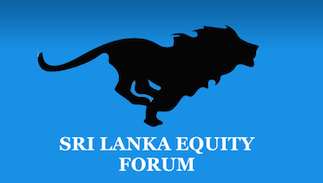 Sri Lanka Equity Forum » Stock Market Talk » Try to be active at the right time to gain something. If you fail to use the day’s opportunities, the loss is yours. 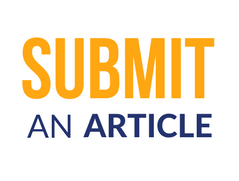 Take advantage of the difference between the bid price for a stock and ask price. Sell it while the price is high. Buy it back after the price declines. Active traders who enter and exit several times in any given day tend to maximize their profits. Successful trading is about managing trades regardless of where they came from. Effort matters, but if you don't put forth the effort every day to make sure it happens, you might not get the results you were looking for. Be good to yourself this week, make it happen! Keep yourself moving in the best way you know how. Trading is not always easy. They say if it were easy, everyone would be doing it!